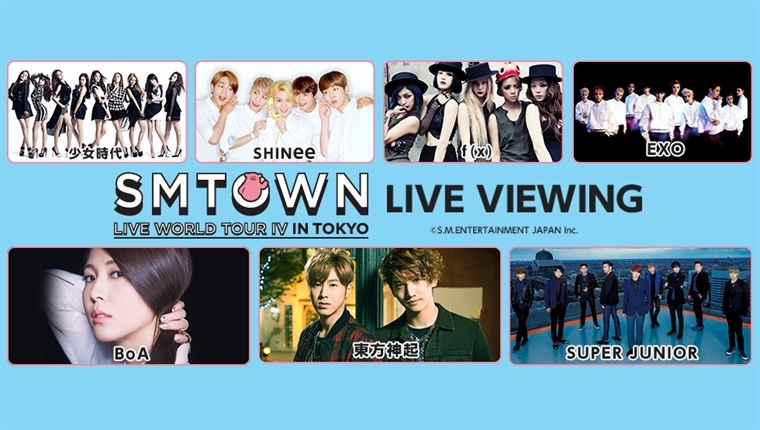 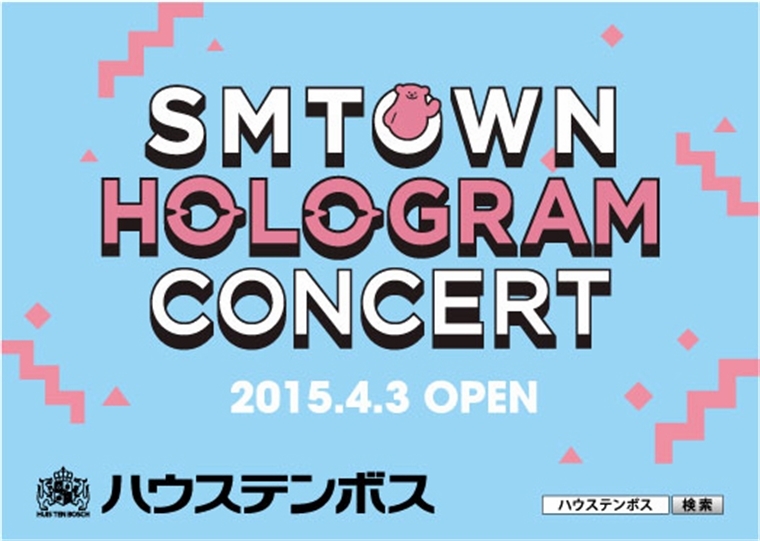 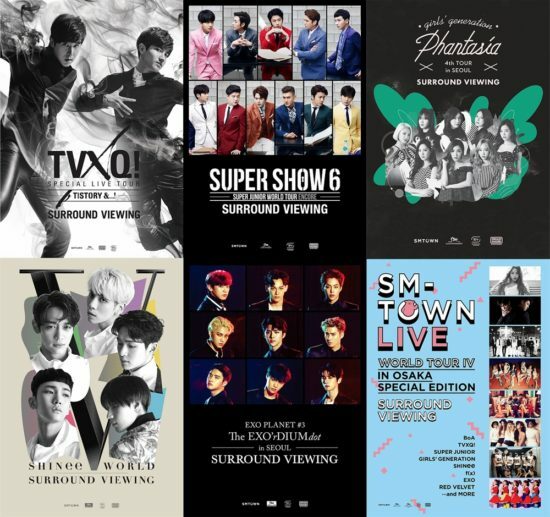 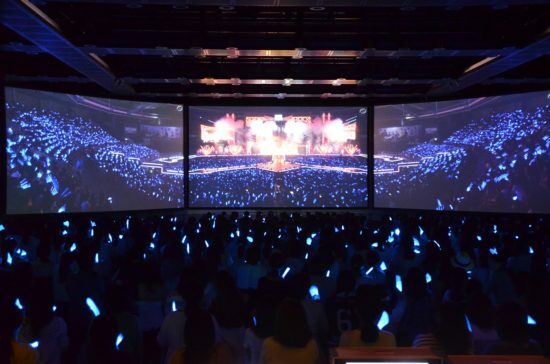 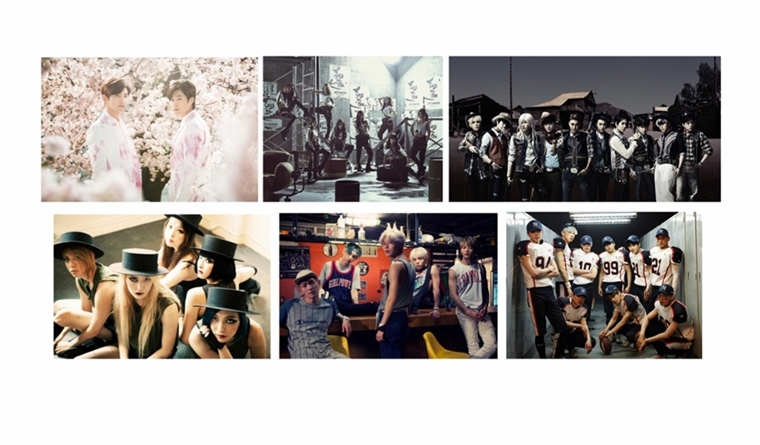 「SMTOWN SURROUND VIEWING WEEK in TOKYO」プレオープン決定！ | F.A.E.P. 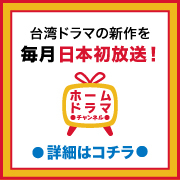 ◎TVXQ! SPECIAL LIVE TOUR – T1STORY – &…!